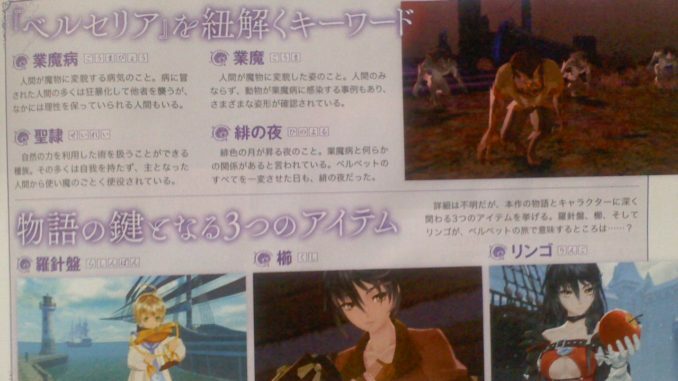 Tales of Berseria is set in a world far before Tales of Zestiria's. Looks like that that little rumor that's been floating around all holds up. 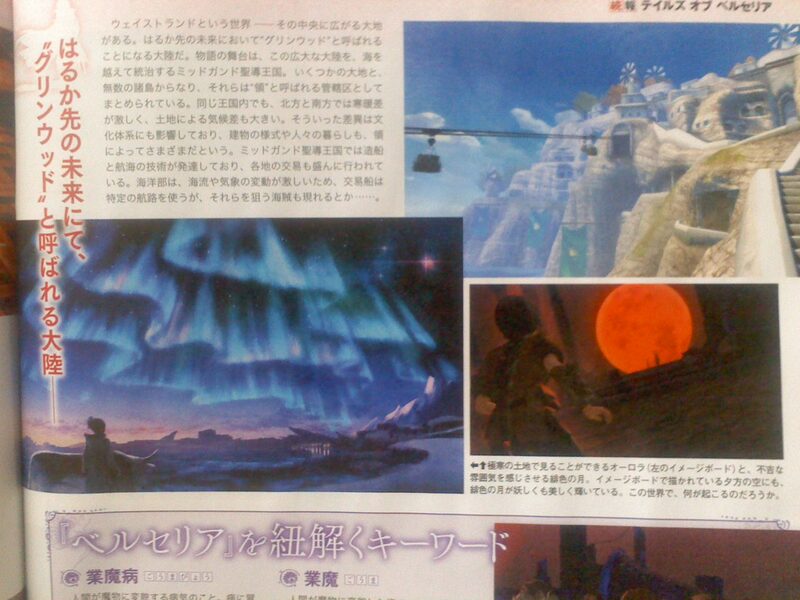 The latest issue of Famitsu magazine details a bit on the setting or world where Tales of Berseria takes place, as well as glosses over the fact that the continent of Glenwood, where Tales of Zestiria takes place, is in the same world. 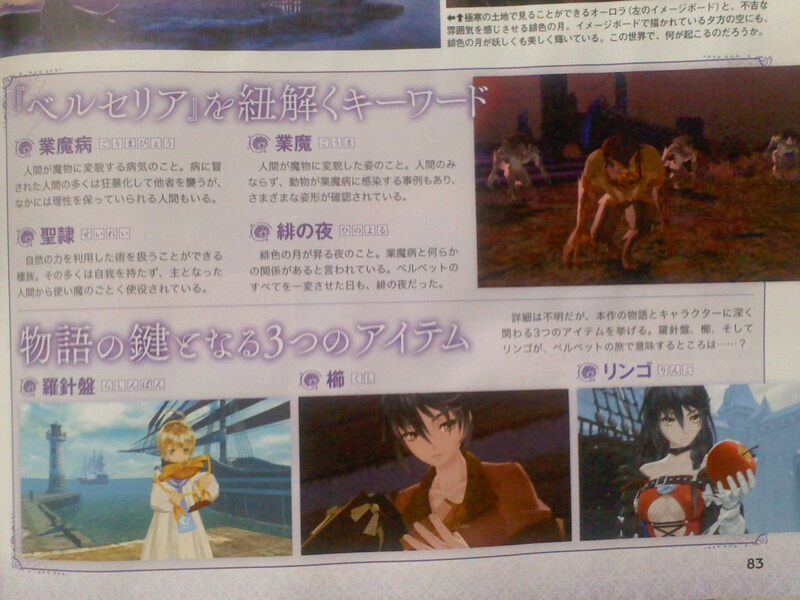 Tales of Berseria takes place in the world of "Wasteland." In the middle of it is a continent which will eventually be called Glenwood, though Berseria's events take place way before that. As compared to the future (that is Glenwood), the world of Berseria is vastly different. The towns, the nature, and names of places are completely different. There are however bits of the culture and nature in Berseria that may still be seen in Glenwood. As you search the world of Wasteland, you may find bits of history and truth that never made it to the future era. Laphicet, being pure, becomes a light to Velvet who has become consumed by her revenge. 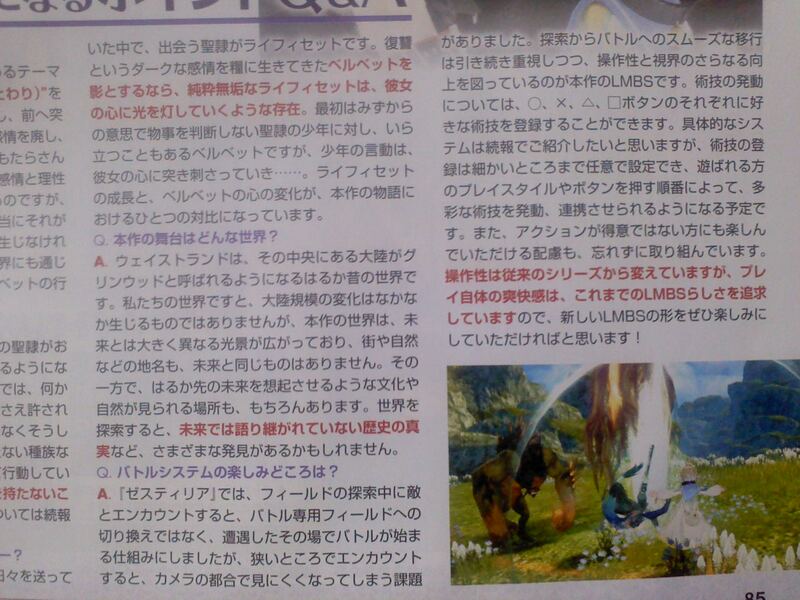 Like in Tales of Zestiria, Tales of Berseria will be featuring theseamless (almost) transition from walking in the field to entering battles. Main differences include being able to control the camera to adjust your field of vision and to assign artes to the triangle, square, circle and cross buttons. ??? 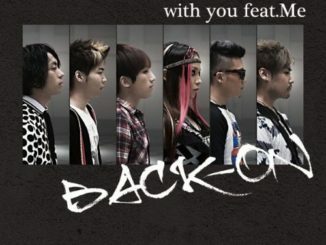 (G?maby?) - A disease that transfigures humans into monsters. Those afflicted lose themselves and tend to attack other people, though there are some who are able to keep their sense of reason. ?? (G?ma) - The term used for a human who has transfigured into a monster because of the G?maby?. There have also been reports of animals becoming one. ??? (Hi no Yoru, Scarlet Night) - Refers to a night when the moon becomes a brilliant red. It seems to be connected to the G?maby?. Also noted in the magazine are key items that will affect the characters and the story: the compass that Laphicet holds, the comb that Velvet is seen holding in the trailer, and apples. 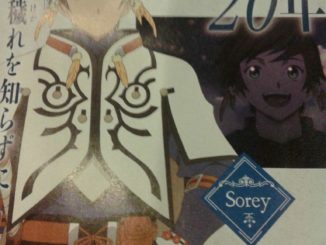 To those who missed it, Tales of Berseria will have all four character designers from Tales of Zestiria coming back: Mutsumi Inomata, Kosuke Fujishima, Daigo Okumura and Minoru Iwamoto.